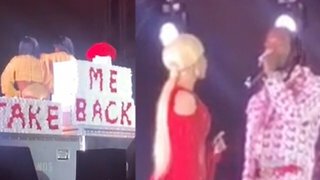 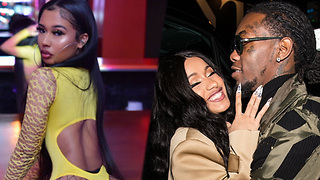 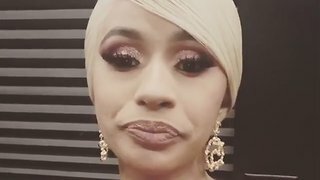 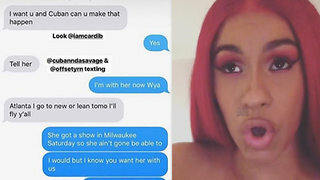 Rumble / Entertainment Life - Cardi B&apos;s first family Christmas dreams have been RUINED NOW thanks to her split from Offset… BUT it sounds like Offset wants to try and fix them as he’s hoping Cardi will let him come home for the Holidays. 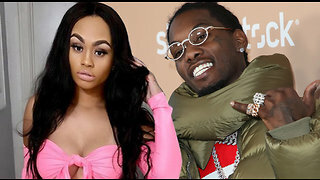 If she does….don&apos;t let that make you think that she&apos;s come around to giving him a second chance because a new report states that ship has sailed. 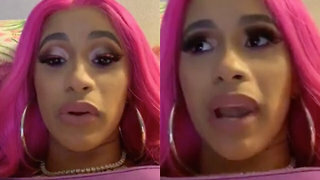 We&apos;re talking the latest with Cardi B right now so stay right where you&apos;re at.